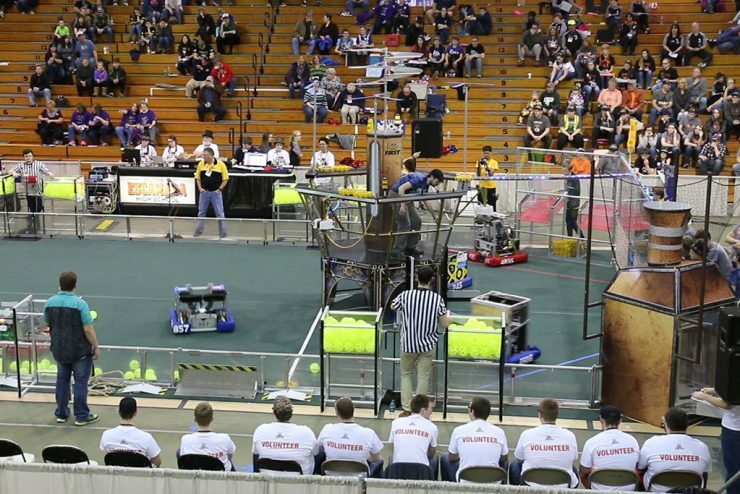 Thirty-nine teams including 31 from the Upper Peninsula competed at the Escanaba High School in the Michigan regional FIRST Robotics competition. This year’s theme is Steamworks. ESCANABA – Hundreds of high school students across the U.P. 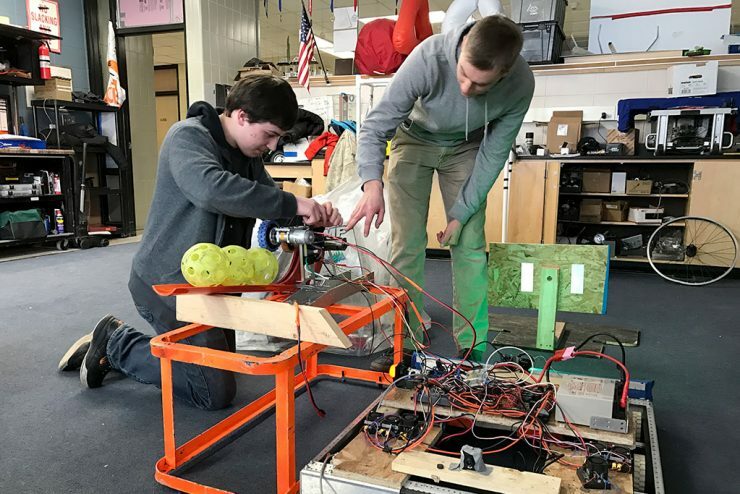 and the state are in Escanaba Friday, March 17, and Saturday, March 18, for the regional FIRST Robotics competition at the Escanaba High School. ESCANABA — Bay College’s Math Science Division presents a special colloquia on Campus Sustainability Initiatives. The free presentation will be at 4 p.m. on Thursday, February 16, in room 125 of the Math Science Building. 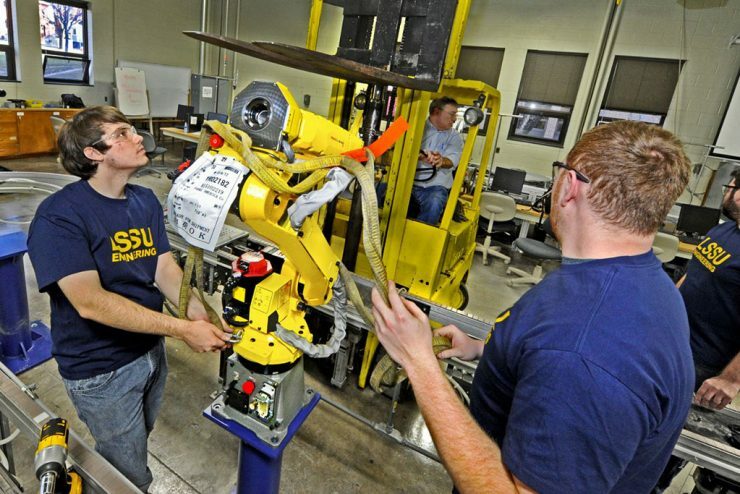 ESCANABA — Students who earn an associate in pre-engineering from Bay College can now apply their earned credits into any of three engineering degrees offered through Lake Superior State University. MARQUETTE — The floats from the four classes at the Marquette Senior High School were brought into the Superior Dome following the homecoming parade Friday. 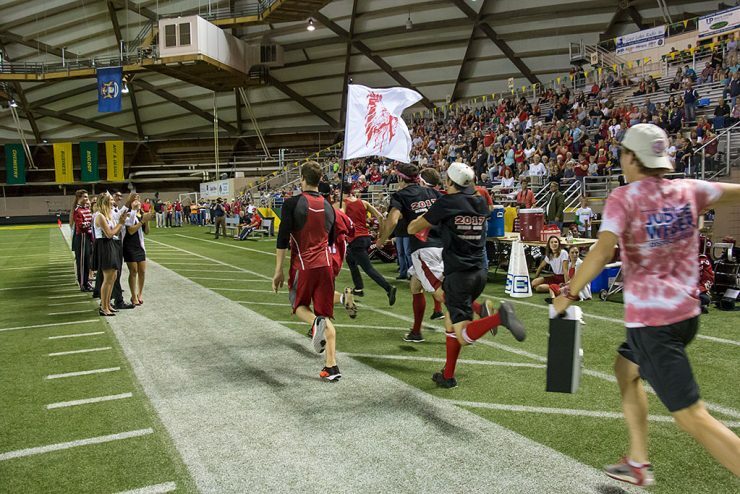 During the football game’s halftime program, the homecoming court crossed the field to the applause of fans. RELATED: Escanaba defeats Marquette for fourth straight football win Unfortunately, the Marquette Redmen fell to the Eskymos 20-3. ESCANABA — Eighth grader Tony Flath had no intention of getting involved in a budget cut discussion but when the Escanaba School Board last week looked at the possibility of eliminating Freshmen sports and requiring others to pay to take part in extra curricular activities he felt he had to tell other students what was going on. ESCANABA – Bay College is one of 18 community colleges in the state to receive a grant from the Community College Skilled Trades Equipment Program for state-of-the-art equipment and training. The Michigan Economic Development Corporation grants were announced Tuesday by Gov. Rick Snyder. SAULT STE. 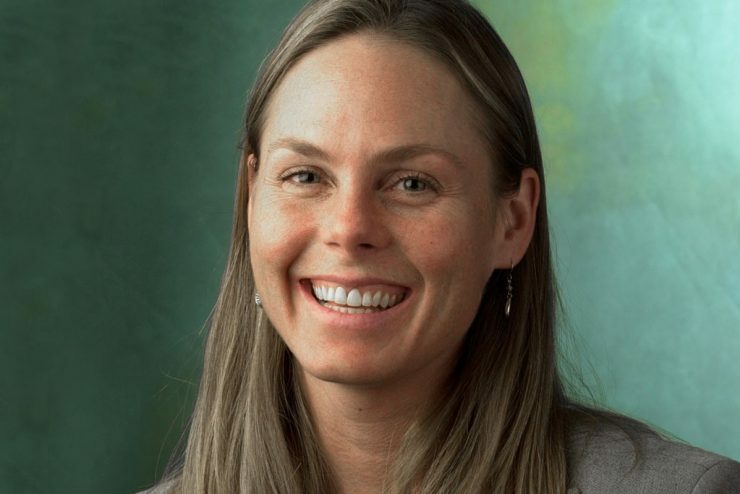 MARIE – A Lake Superior State University graduate has published findings in the Journal of Great Lakes Research that answer the question many anglers have been asking for years: Are Atlantic salmon reproducing in the Great Lakes? ESCANABA — It’s homecoming today in Escanaba. 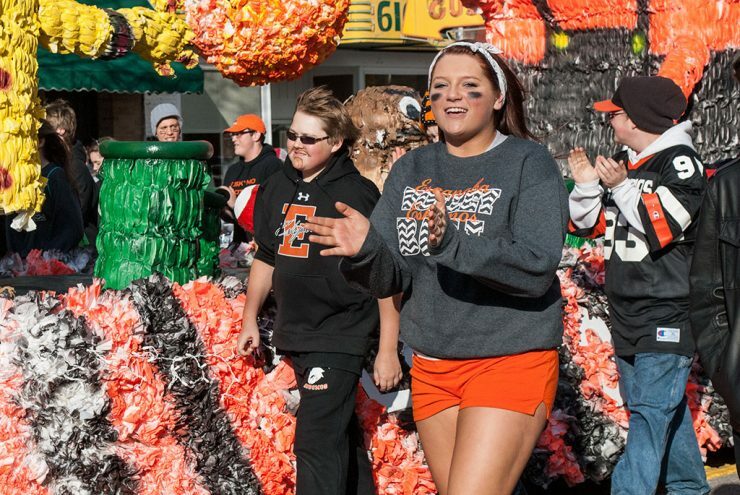 Esky students celebrate homecoming with a parade this afternoon at 5 p.m. The parade starts at city hall and runs up Ludington Street. ESCANABA – Area boilermakers and IBEW unions entered into partnership with Bay College to allow successful apprentices from the two unions to be able to receive Bay College credit.